one of this guy's middle names is wolf, so you know he is awesome. then add in two big brothers, a fire-fighting daddy, and a loving mommy... this little guy is destined for greatness. remember john + ingrid? well sweet baby jack arrived, and he is absolutely perfect. 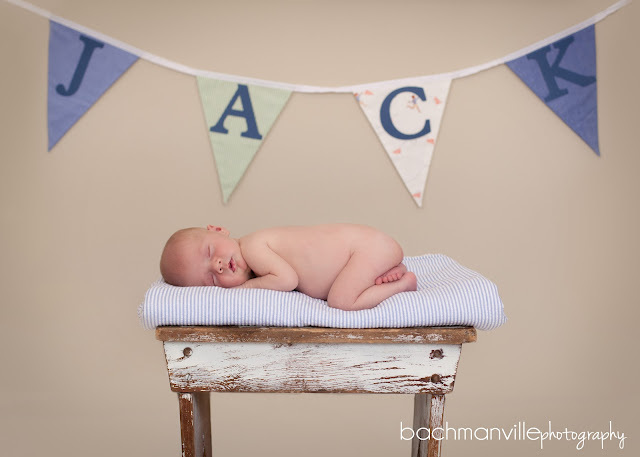 (i'm a little late in blogging his session since mommy wanted to do her announcements :) he decided he wasn't too sleepy during our shoot, but we still were able to get some sweet shots of him. jack, you are a lucky little boy. and very, very loved. 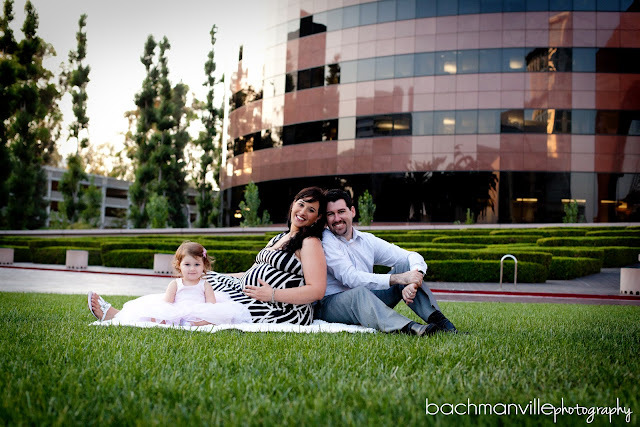 Posted In: babies, newborn portraits, newborns, props, studio, your home. i had the opportunity to spend a beautiful summer evening with florence and billy. they are expecting twin boys in two months! they were fun and easy-going, and i had such a fun time with them. thank you, florence + billy! i have no doubt you will be amazing parents. ezekiel and elijah are already lucky little boys.